Full details and bookings are now available on the Events page. 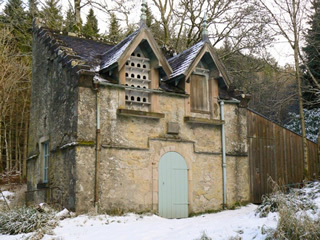 The latest issue includes articles on Auchindrain at 50; early farmhouse construction in the western lowlands; Arran watermills; Edinburgh doocots; masons' marks at Douglaston doocot, Milngavie; Cullen House icehouse; and Hermits & Termits, an 18th-century urban villa in Edinburgh. Find out more on the Publications page. 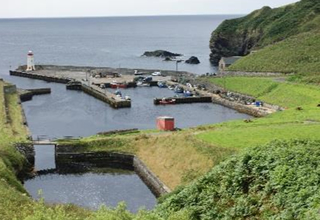 SVBWG is pleased to announce details of a conference in Caithness from 22-27 June, organised jointly with the Scottish Industrial Heritage Society and Historic Environment Scotland. 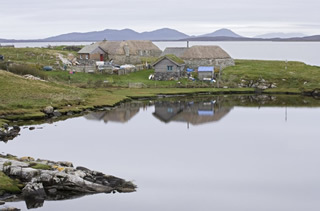 This conference includes talks, tours and site visits in and around Caithness, with options starting and finishing in Inverness and a day in Orkney. Full details and a booking form are now available on the Events page. SVBWG is now on Twitter - so spread the word! 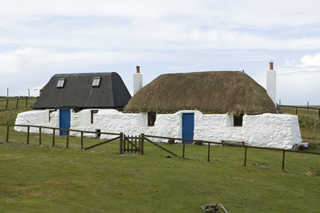 Get involved, share your photos, take part in events, and find out what people are saying about Scotland's vernacular buildings. It is hoped that the launch of the new Group website will encourage members to get involved in research studies, an activity that has been rather neglected in recent years. 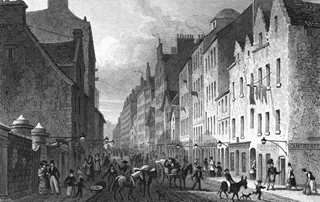 Before ill-health intervened, Elizabeth Beaton encouraged members to contribute to a series of volumes detailing Scottish Doocots, based on a listing prepared by Ian Temple. This project has been revived, but it now has an online gazetteer as its objective, rather than a series of printed volumes; members of SVBWG are invited to contribute material. Entries would consist of data under a series of headings such as type of cot, dimensions, materials, flight holes, alighting ledges, nesting boxes. If you would like to contribute to this project, please contact Munro Dunn, who will give further details of what is involved: munro.j.dunn@outlook.com. The SVBWG AGM and Conference will be held in Edinburgh on Thursday 5th October 2017. The conference theme will be Investigation and Conservation. Full details are now available on the Events page. 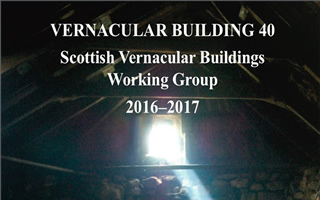 Vernacular Building 40 is now available. We've completely redesigned our website. 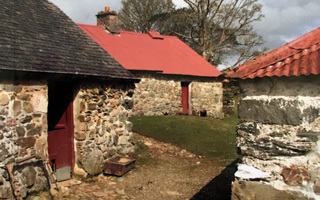 As well as a brand new look and feel, we've added more information on what we do and how you can get involved, along with other ways of exploring Scotland's vernacular buildings. We hope you like it, but let us know what you think! Email your comments to info@svbwg.org.uk.